Drywall is an important part of your house. 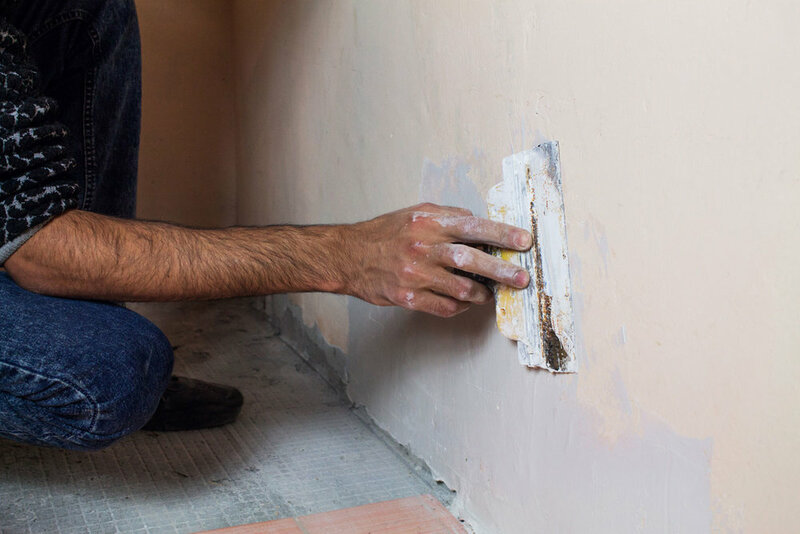 Properly maintaining your dry wall will keep your house looking new and fresh. Slight cracking, nail pops, or seams may become visible in walls and ceilings. These are caused by the shrinkage of the wood and normal deflection of rafters to which the drywall is attached. Most drywall repairs can be easily made. This work is best done when you redecorate the room. Repair hairline cracks with a coat of paint. You can repair slightly larger cracks with spackle or caulk. To correct a nail pop, reset the nail with a hammer and punch. Cover it with spackle, which is available at paint and hardware stores. Apply two or three thin coats. When dry, sand the surface with fine-grain sandpaper, and then paint. You can fill indentations caused by sharp objects in the same manner.